Vector flyer or banner. Brochure template design. Vector of Vector flyer or banner. 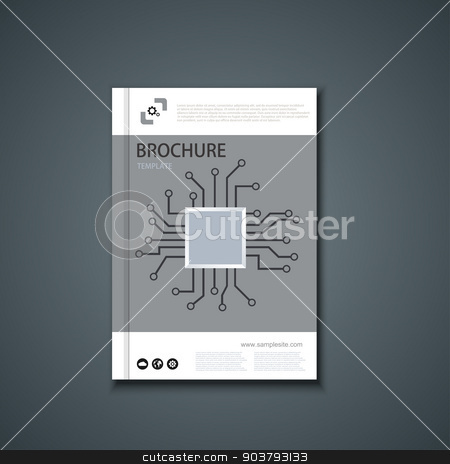 Brochure template design.